Following up Soul Jazz's excellent retrospective on Arthur's disco material - now things really start getting serious. 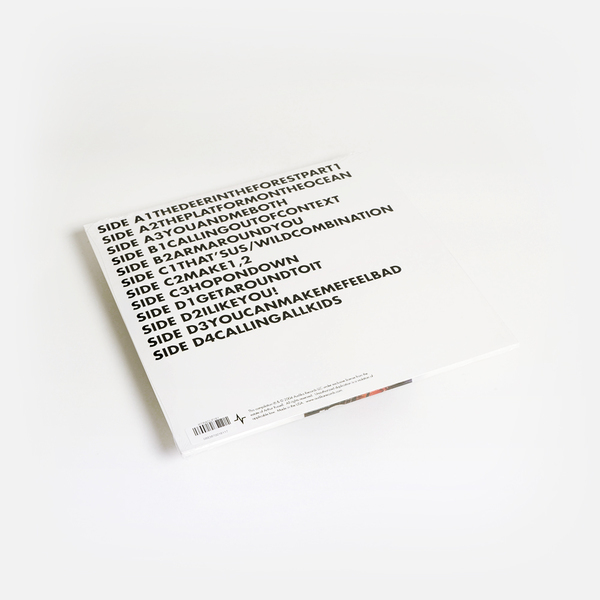 Mostly the material here is derived from two unreleased albums worth, a 1985 test pressing entitled 'Corn' and a long planned album for Rough Trade, worked on between 1986 - 90 and eventually shelved when Russell became too ill to complete, or let go of his material. 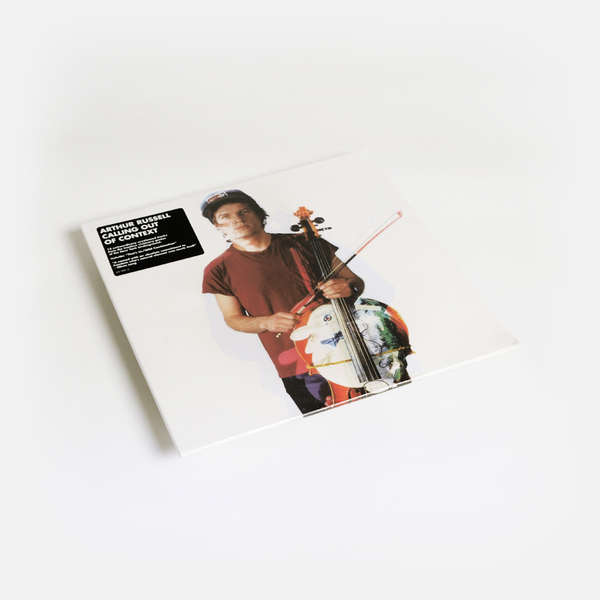 Arthur's curious, optimistic vocal - lifting us away from the corporeal into true mantric territories - is just completely inimitable and life affirming. The lyrical preoccupations with american upbringing and life could perhaps be found in an imaginary midpoint somewhere between Frank O'Hara's 'Lunch poems' and Billy Collins. 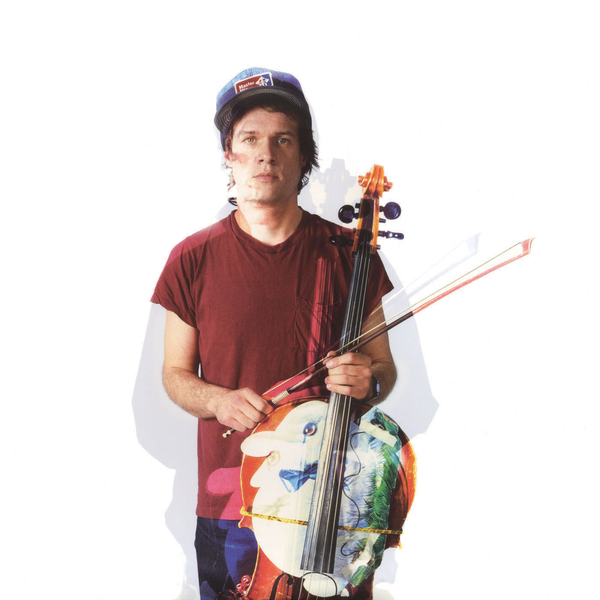 His beloved cello and drum machine experiments still sound vital and completely innovative. Check 'Calling All Kids' for the beautiful Walter Gibbons remix, bringing us full circle back to the disco Arthur held so dear. Russell emerges head and shoulders above, standing on the outside looking in, but glad of the fresh air. This is a must.